An affecting: a telling image impressed on the senses or the mind. 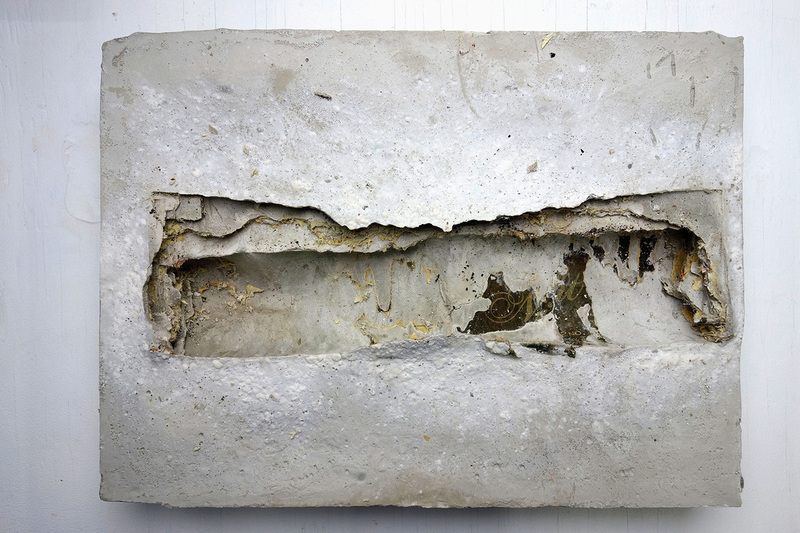 The artefact I am referencing is a rephotographed image by Mario Garcia Torres, Je ne sais pas si c’en est la cause (I Don’t Know if That Is Why It Happened, 2009). 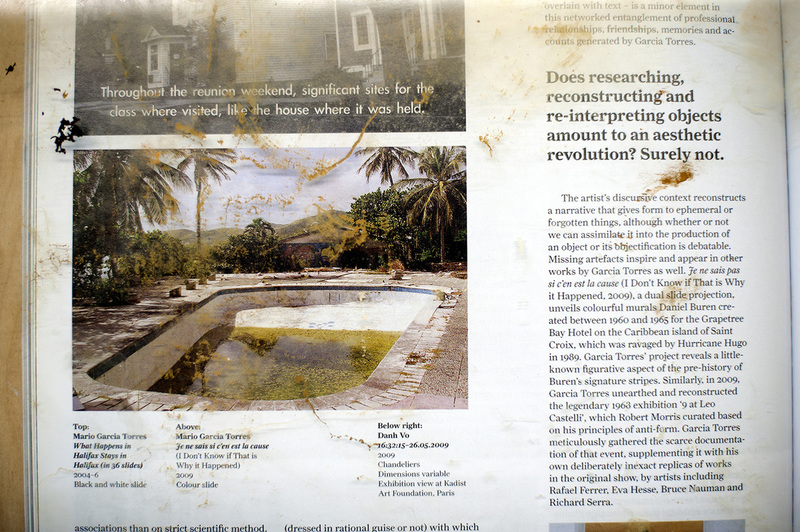 This is a project using a dual slide projection that unveils the character of a travelogue, projected images of distant places tied to anecdotal occurrences that are narrated through the device of the folk song to construct an alternative lore surrounding the derelict Grapetree Bay Hotel on the Caribbean island of Saint Croix. The hotel was ravaged by Hurricane Hugo in 1989. 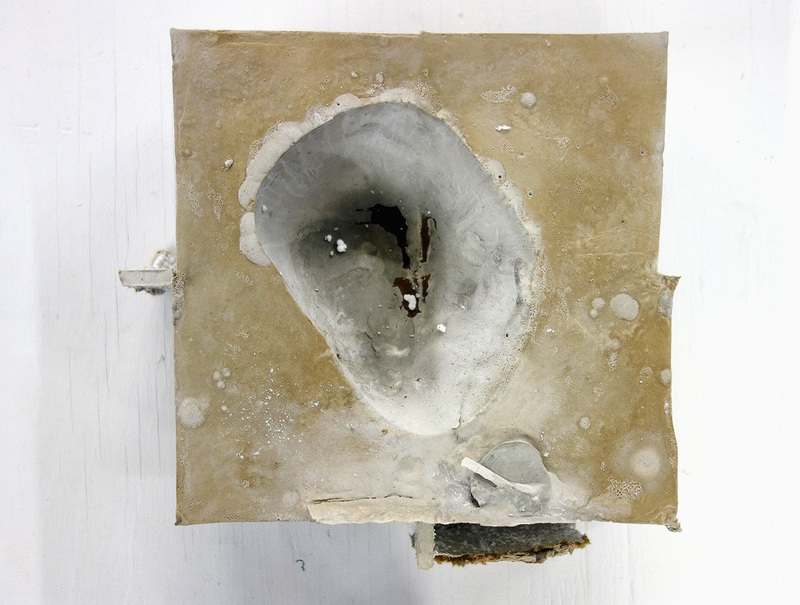 The missing artefact reconstructs a narrative and functions as an appropriation of sorts, reframing and refocusing another artist’s work through his own lens to open up a dialogue across time and space relative to the status of art objects and experiences, and the function of memory and anecdote as surrogates in their absence. 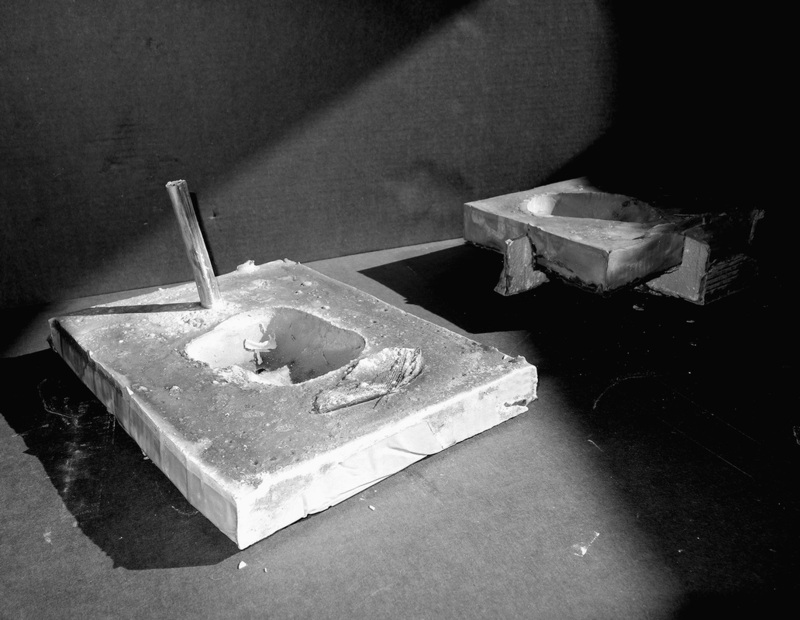 Mario Garcia Torre’s image of Je ne sais pas si c’en est la cause registers a reminiscence — not of the object itself, but of the state that the object provides for thinking. A previous experience in parallel with an abandoned, graffitied house on Coral Canyon Road in Malibu county (likened to a matrix that constitutes the place or point from which something else originates, develops, or takes form) reintroduces an image of a site-specific place, a memory trace hovering at the edge of recall. James Buss is an artist from Ft. Worth, Texas. He earned a Bachelor of Science at East Texas State University, Commerce, did graduate work at North Texas State University, and completed his MFA at California Institute of the Arts. Exhibitions of his recent work include: in the poem’s four corners, Holly Johnson Gallery, Dallas, Texas(2016); Black ‘Paintings’: a response to Jackson Pollock, SITE 131, Dallas(2016); Sojourner, Art Walk West pop up, 611 Bedford Street, Dallas; Is the art pretty? No, says Mummy. Pretty is not important, Beefhaus, Dallas; Outside the Phantastikon, Hello-Project Gallery, Houston; Stichting Kaus Australis, Rotterdam, The Netherlands; Edward Cella Art + Architecture and Jaus Gallery, both in Los Angeles, California.